eBay Inc leads funding for Snapdeal along with other investors. With a total investment of $134M .This is the organisation’s second round of investment on this e-commerce portal. This seems like a strategic move from e-bay’s end to invest in emerging markets. The new funding comes in less than an year as it had already raised $50M from the firm. 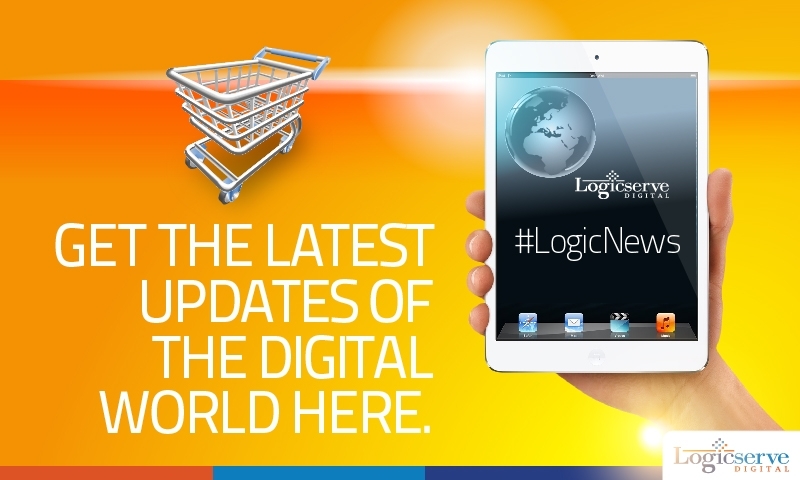 LogicSpeak : We can see that many international e-commerce portals are investing in India due to its emerging markets. This is a sure sign of growth within the country and with various reports and studies pointing out to increase use of online space for shopping, this investment may give e-Bay a strong stand in India. Overall this is good news for e-commerce space.